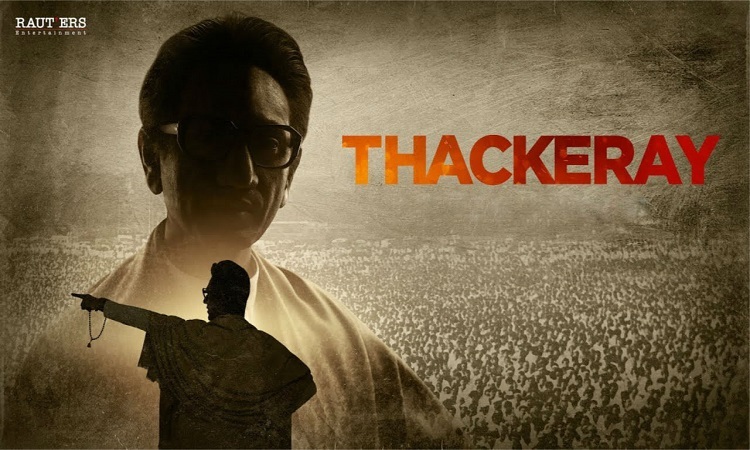 Shoojit Sircar (Director) : Film Thackeray portrays how an Artist becomes a powerful political leader. The film is bold and powerful. @Nawazuddin_S one of our finest actors roars like a tiger.. Congratulations to @rautsanjay61 and @RKpanday1977 . Note: Compilation of all the reviews for the Movie Thackarey, from trusted sources.This thread will be updated as soon as opinions and reviews come in from early release @ overseas locations. @Mods & above, Feel free to edit and add more reviews and opinions in the same format. If you see any reviews left-out, please comment below with the Link so that we can add it. Please make sure that the review is from a trusted source. What Is This "Reopened" In Place Of "Best Answer Selected"? Great job, again! I think I should miss this one!